Why do insurance company’s require a TR19? When would they ask for your TR19 Certificate? 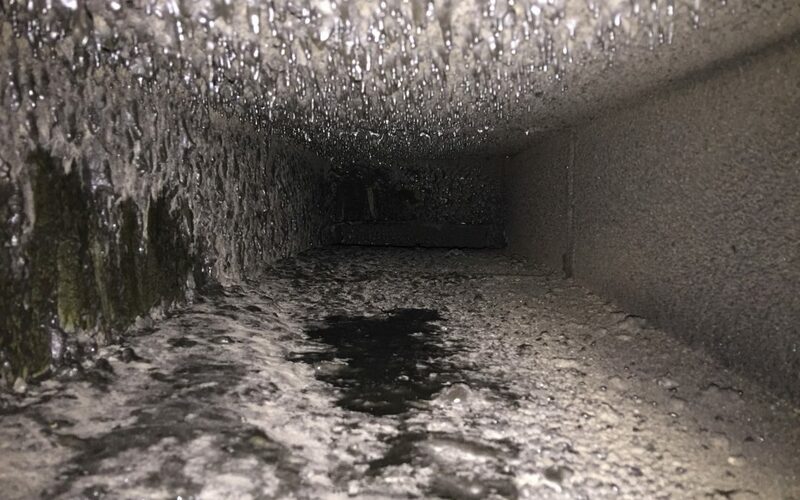 In the event of a fire stemming from your extraction system, your insurance company would ask for proof of cleaning otherwise you could be held liable. If you can produce a TR19 clean it passes on liability and will show you took the necessary precautions to avoid such a situation. How do you prove you have a TR19? After having a professional TR19 clean you will always receive a certificate and accompanying report which you can display to insurance company’s. The company which undertook the clean should also have a copy of the report and certificate for them to be able to produce. Consequences of not having a TR19? Without TR19 certification, you can be held fully liable in the event of a fire stemming from your extraction system. You could be out of pocket for repairs in maybe even held for negligence or worse manslaughter if someone dies in a fire on your premise due to the lack of TR19 certification and cleaning. If you would like more information on TR19 certification or you would like a free no obligation quote on your extraction system then ggive a member of our team a call now on 0800 020 9132.